The 1950s saw Real Madrid sweep the continent in an all-white kit showing only a club crest. 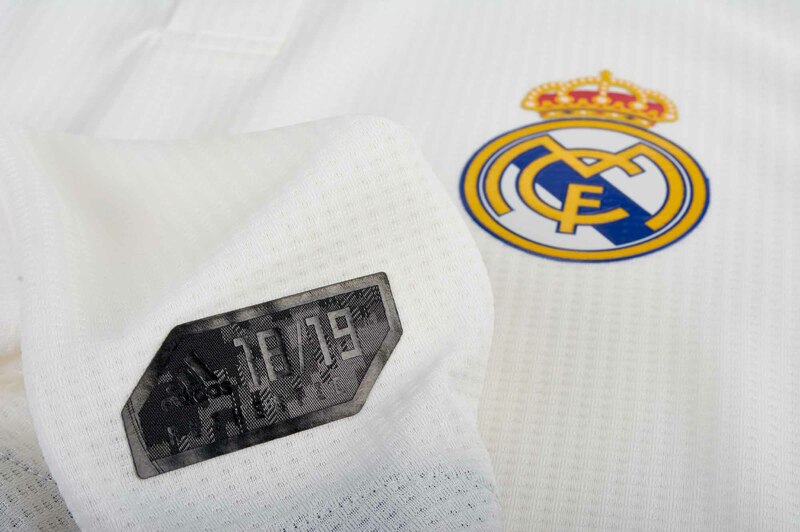 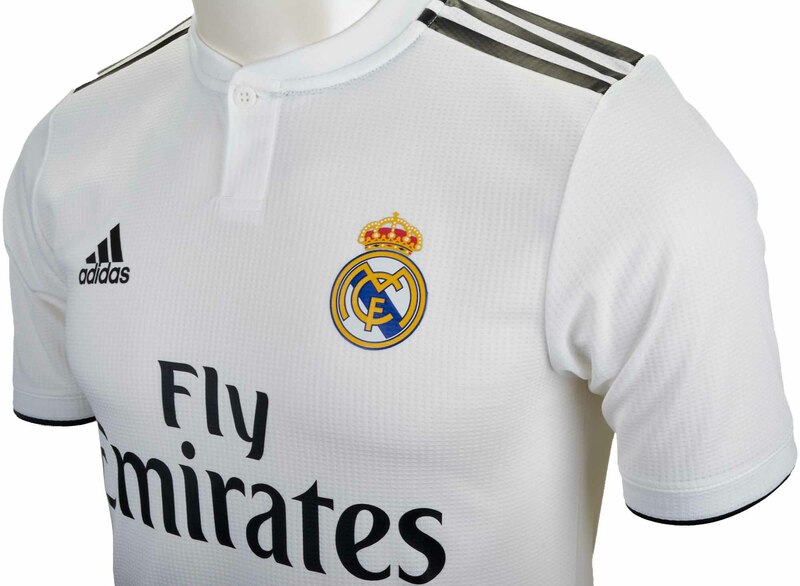 This adidas 2018/19 Real Madrid Authentic Home Jersey pays tribute to the daringly simple designs of decades past. 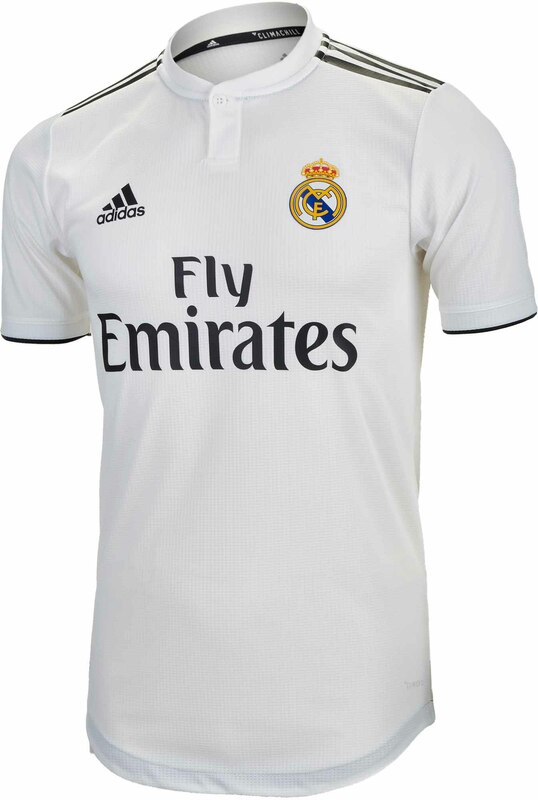 It’s a few shades darker than the vintage version. 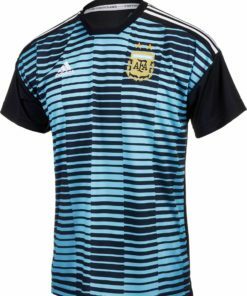 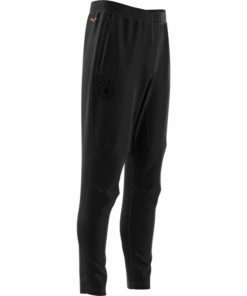 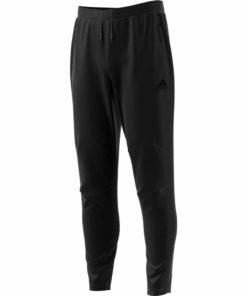 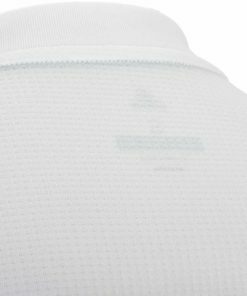 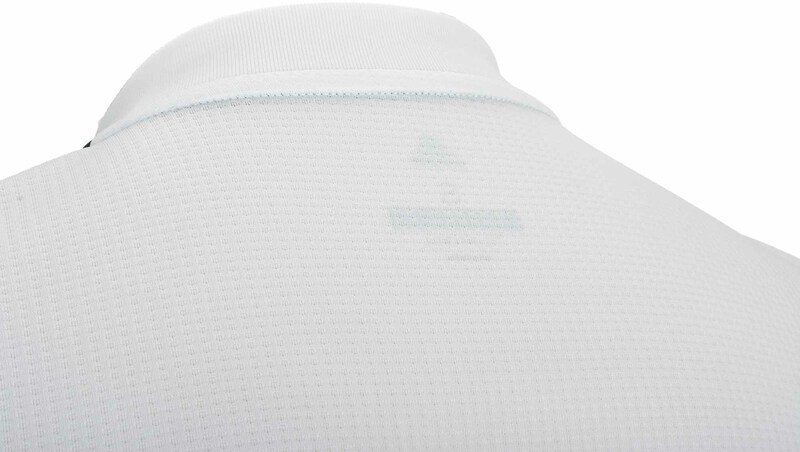 Made with slim-fitting, cooling fabric to stay equipped for the modern game. 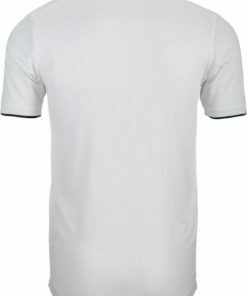 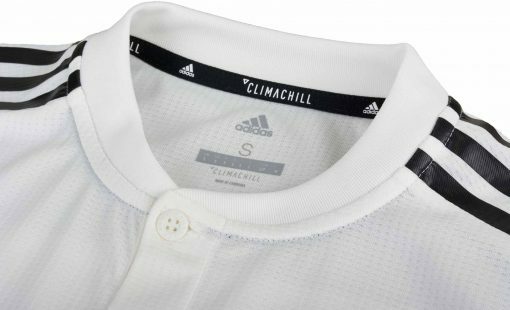 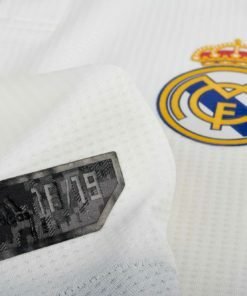 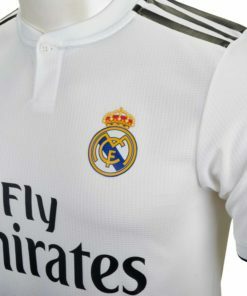 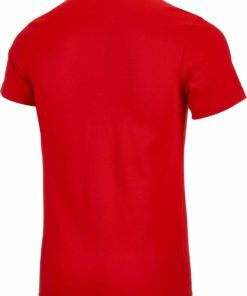 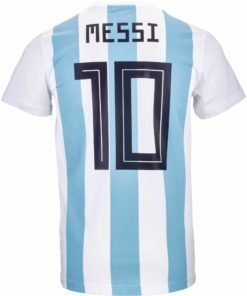 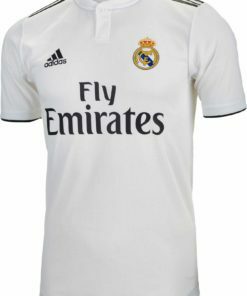 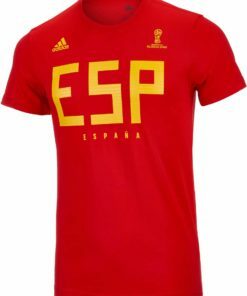 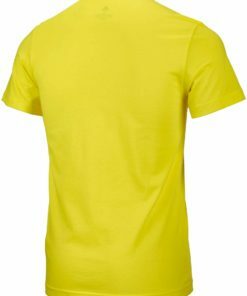 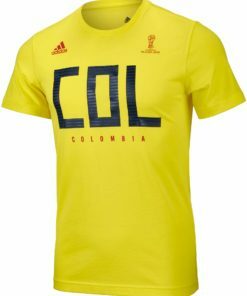 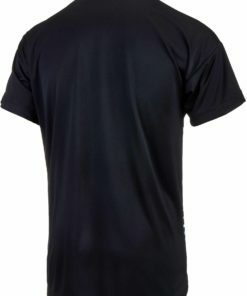 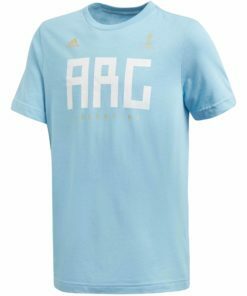 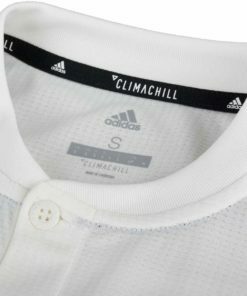 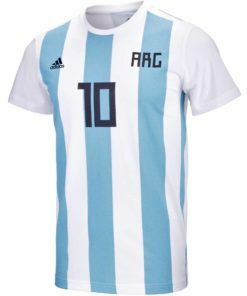 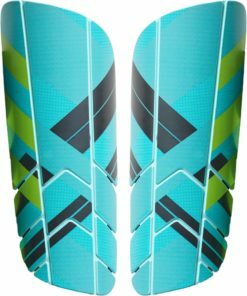 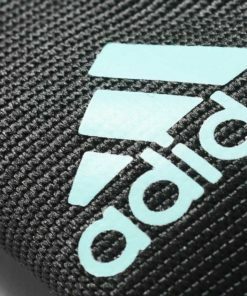 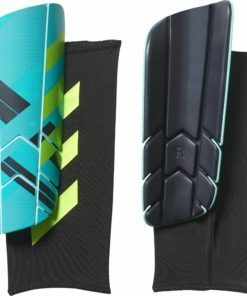 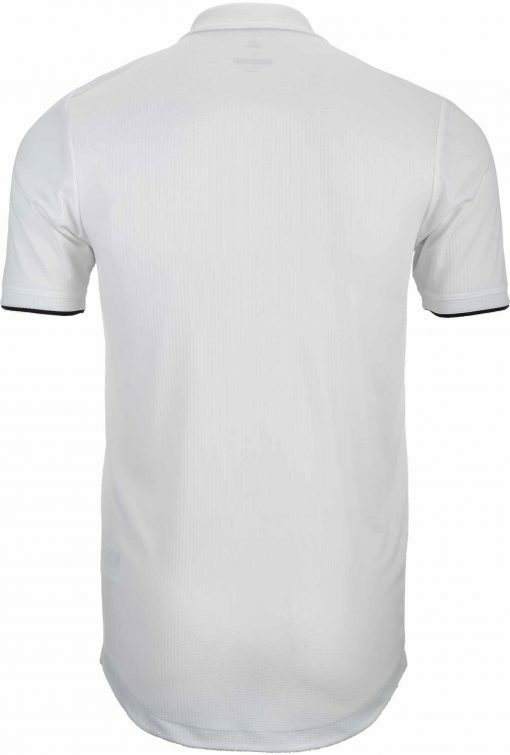 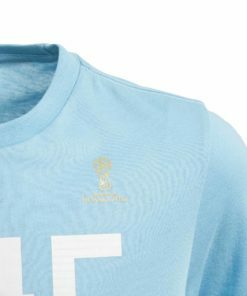 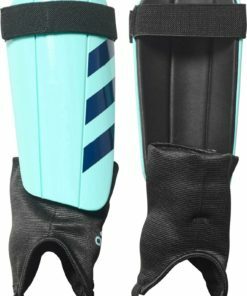 Find more Real Madrid Gear here today at SoccerMaster.com!